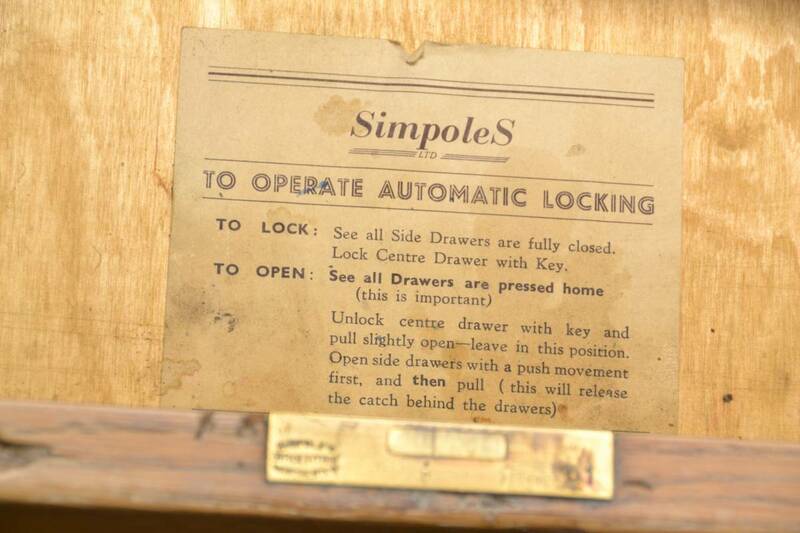 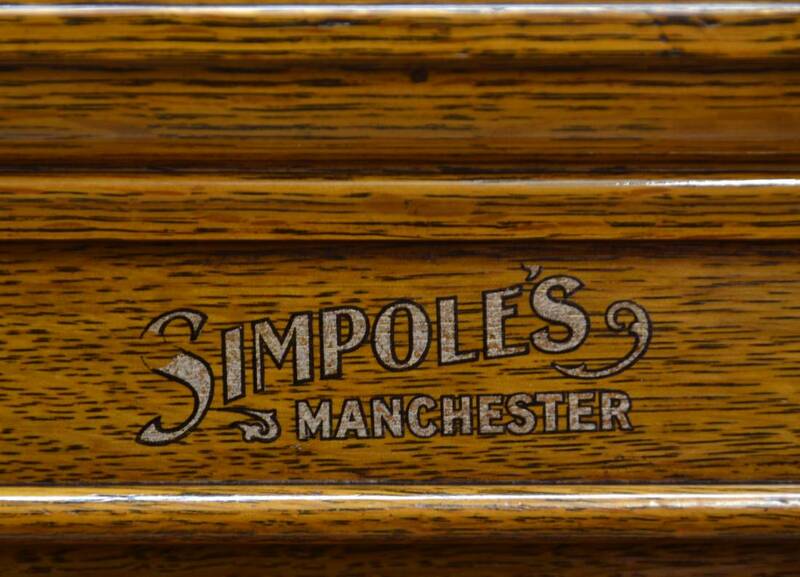 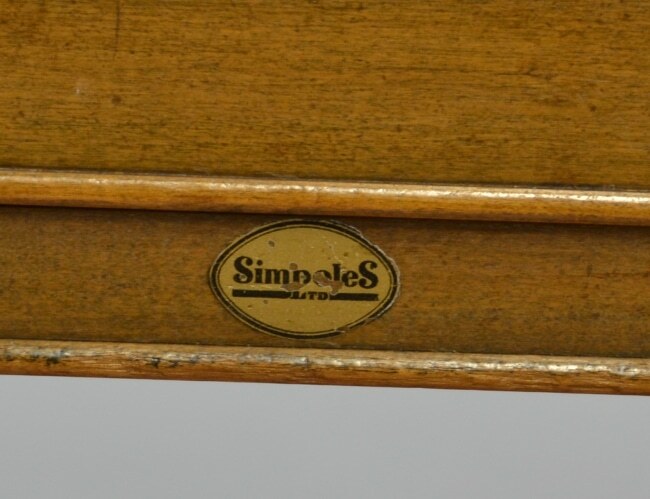 Simpoles of Manchester was a specialist office furniture manufacturer and was established in the late 19th Century. 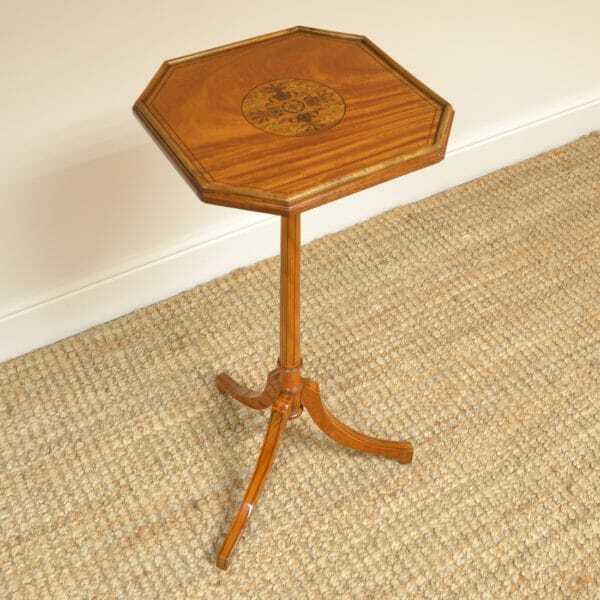 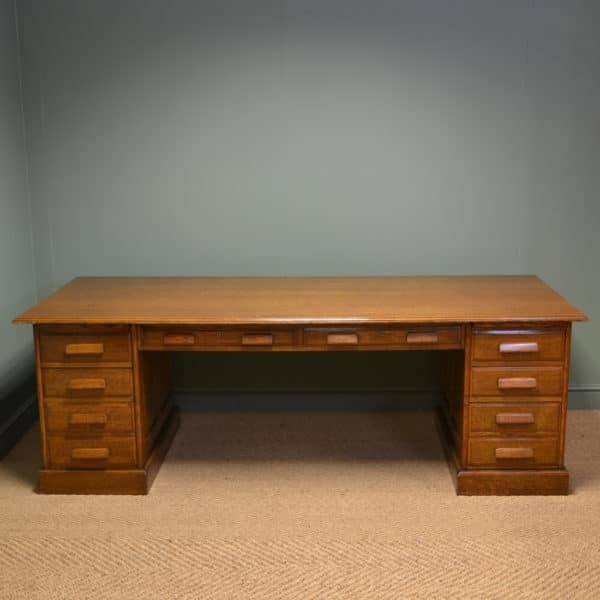 They made useful pieces of antique furniture from desks to filing cupboards and were one of the leading office furniture manufacturers in the Art Deco period of the 1930s. 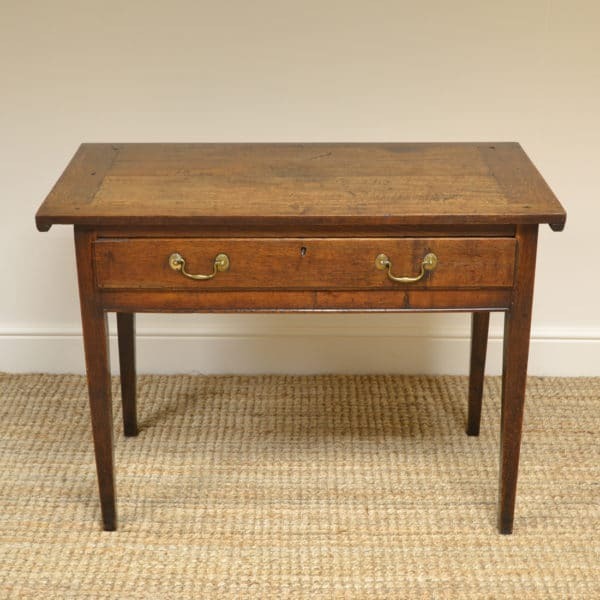 Unfortunately there is not much on record of the firm but we have had some lovely pieces by them and we often get them in stock as they are quality built using good oak or walnut timbers. 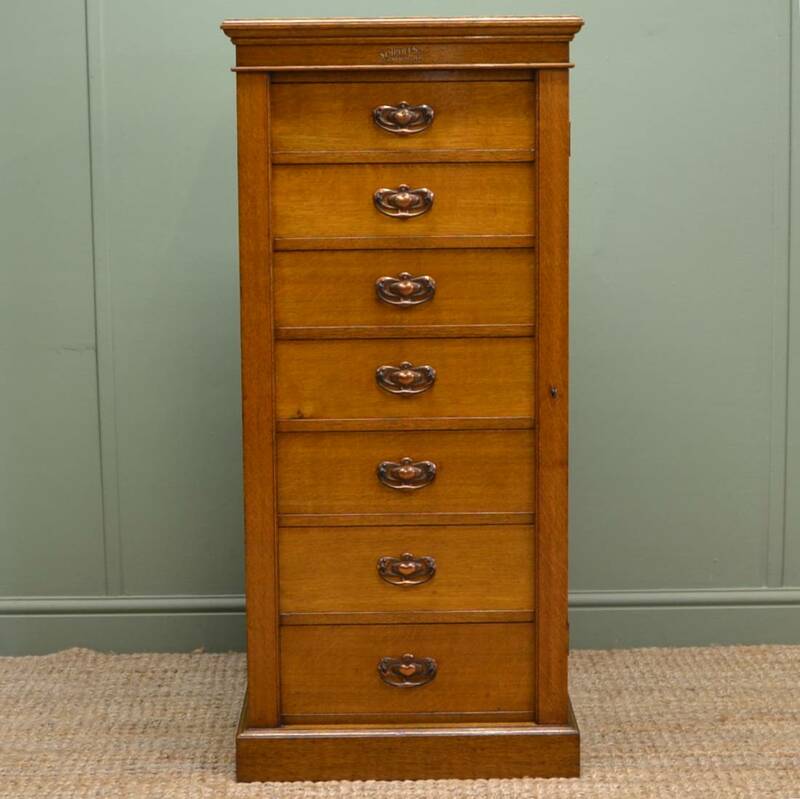 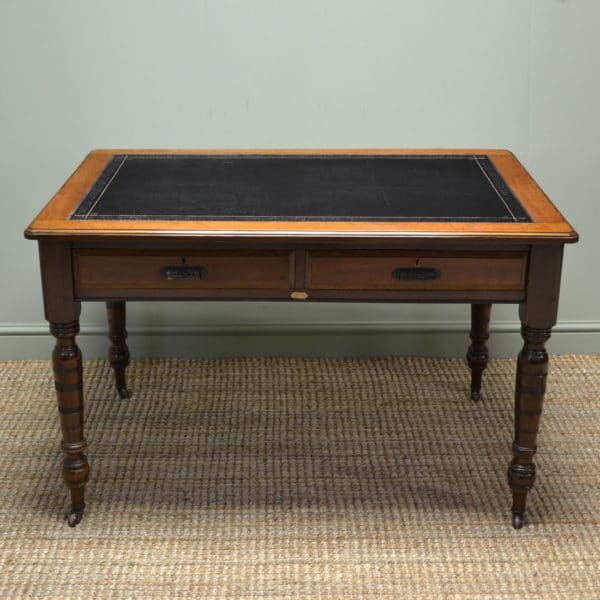 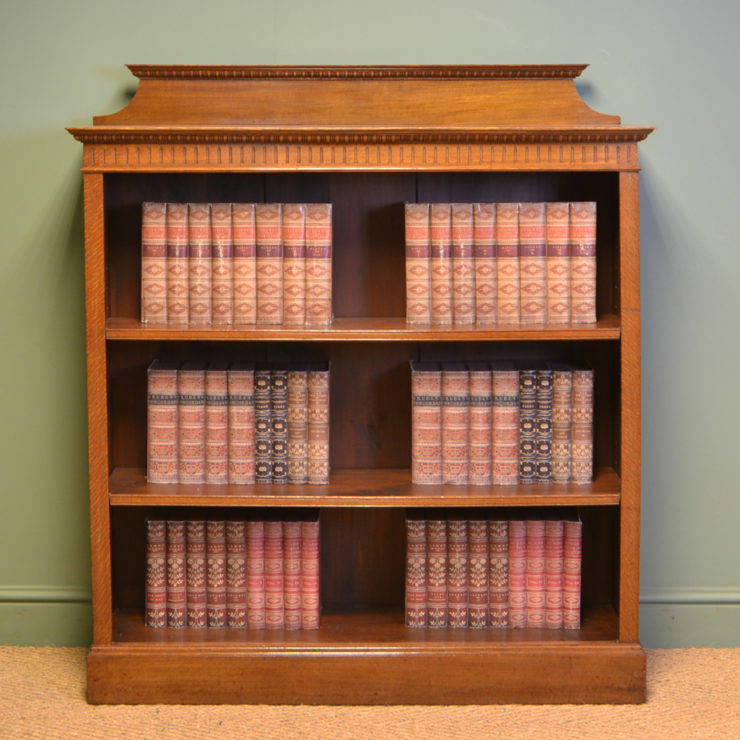 If you are interested in purchasing pieces by this maker or quality antique furniture please visit our current stock here. 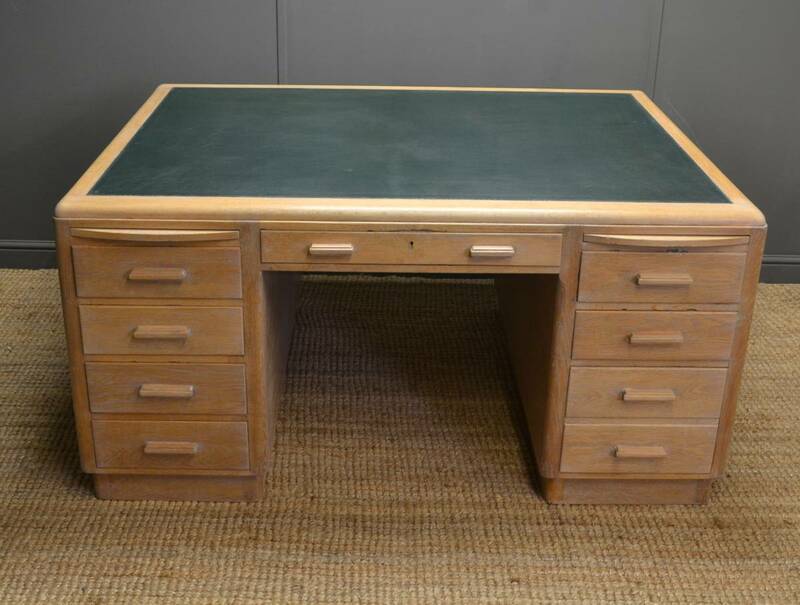 Large Art Deco Limed Oak Desk – By Simpoles of Manchester. 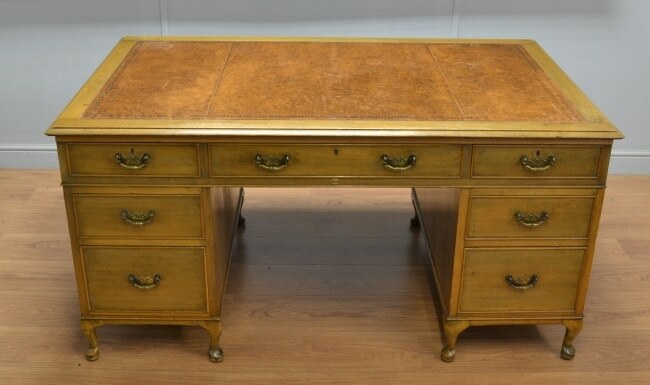 Large Walnut Art Deco Antique Desk – by Simpoles of Manchester.